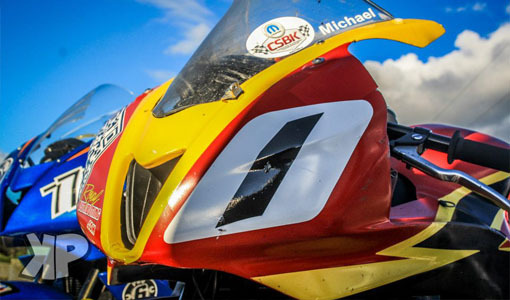 Hindle Exhaust are back on board for 2015! 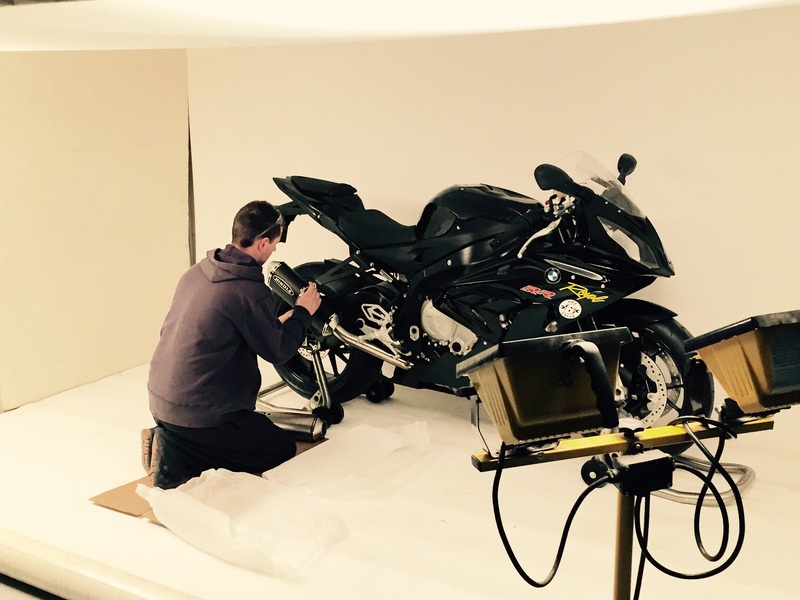 Our 2015 BMW S1000RR showed significant gains in the mid range during Dyno testing thanks to a new full system, not to mention the weight savings. 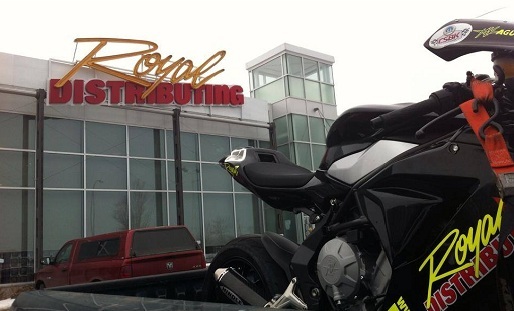 Hope to have some Dyno charts to post soon. 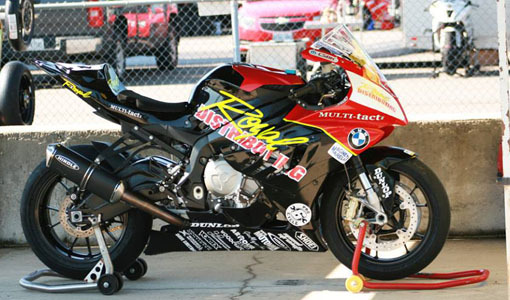 This bike is a Beast! 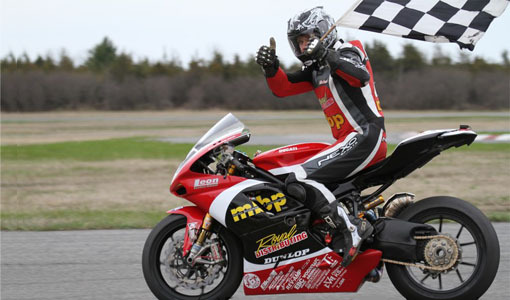 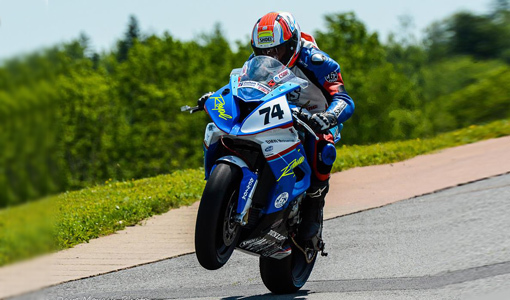 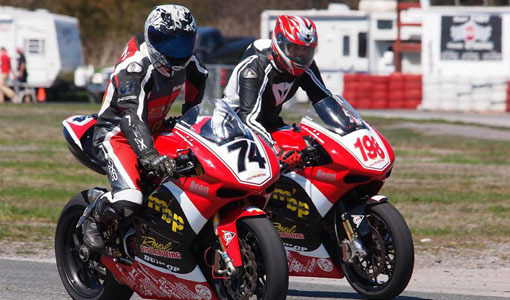 Royal Distributing racer, Michael Leon has partnered with BMW Motorrad Canada and Trackday Provider / Dunlop Distributor, Pro 6 Cycle for 2015. 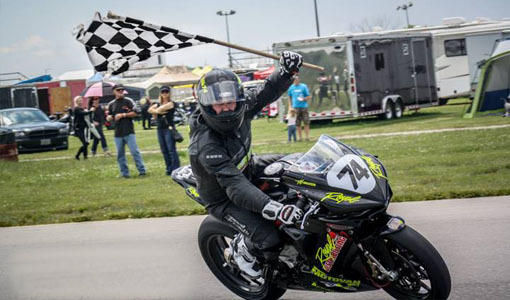 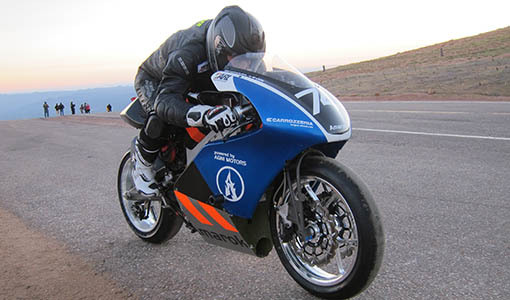 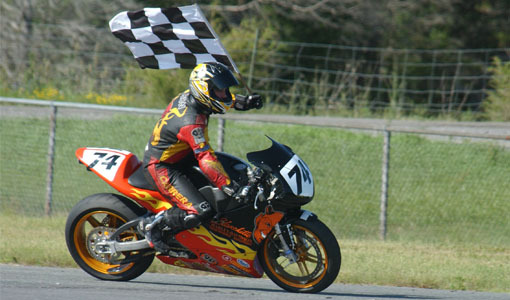 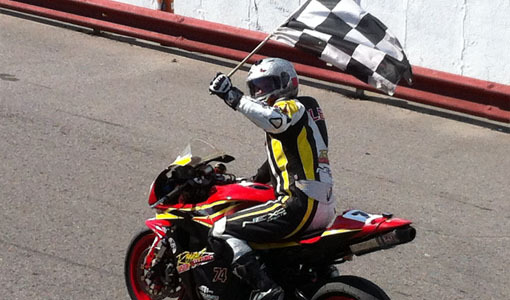 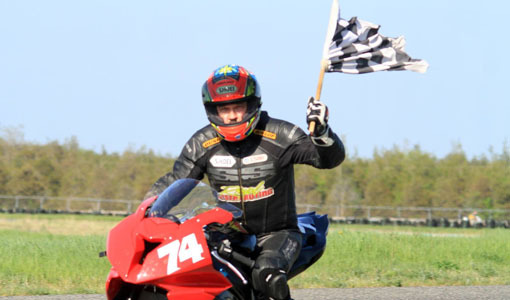 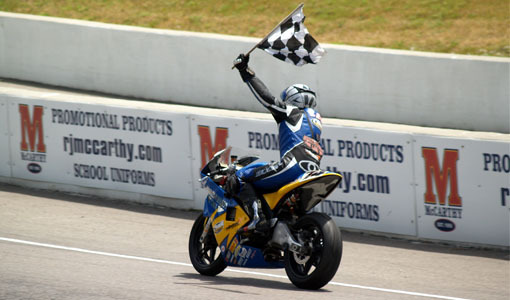 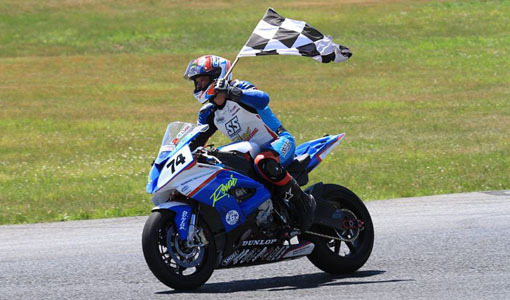 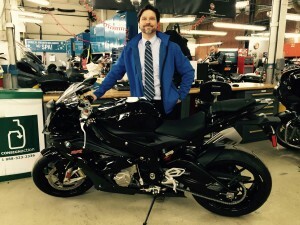 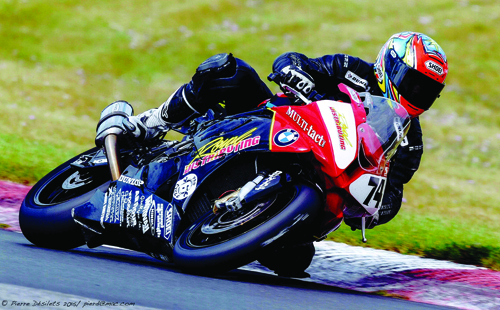 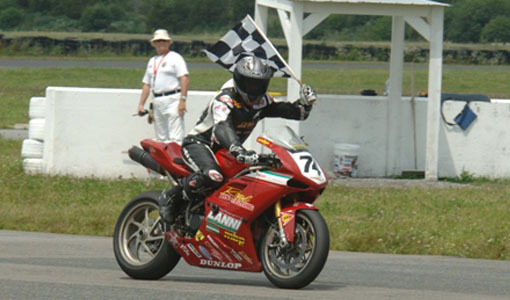 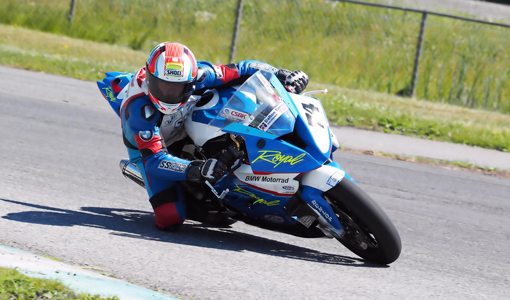 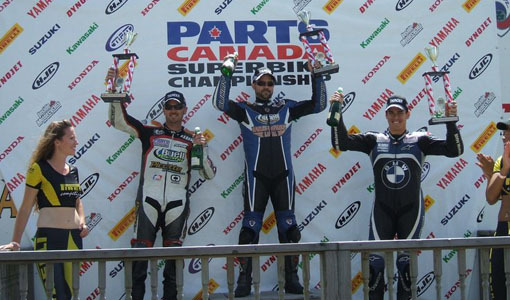 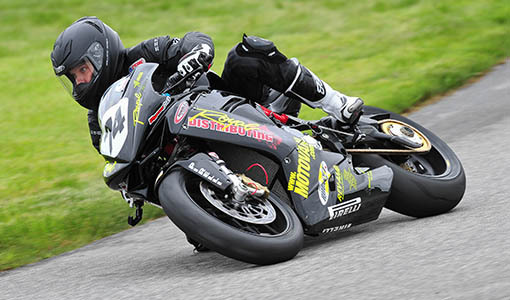 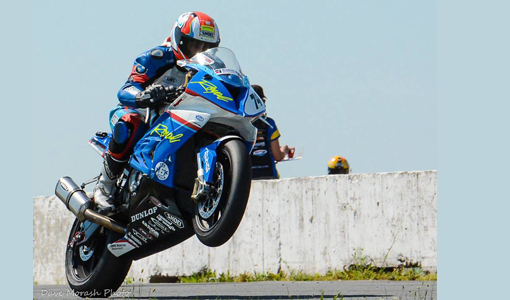 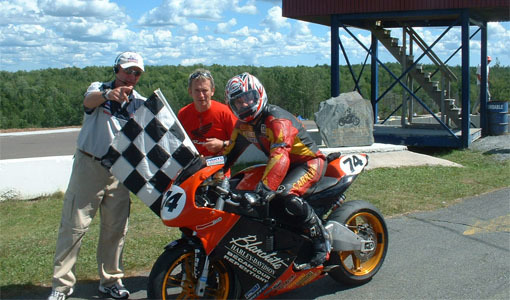 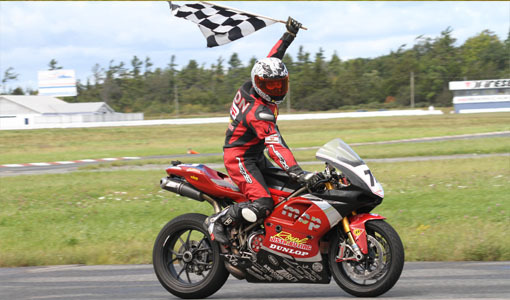 The veteran racer will ride the new 2015 S1000RR in the Canadian Superbike Championship and select regional events.